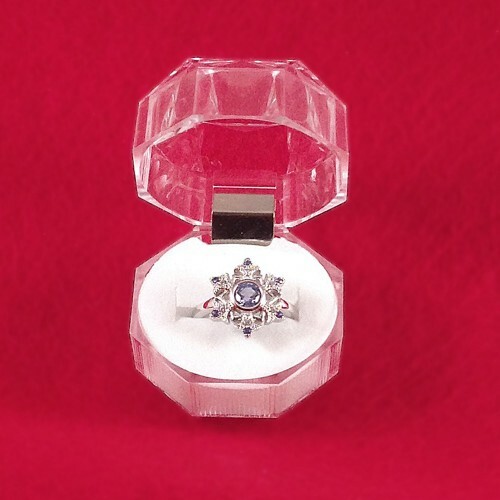 OUR FROZEN™ INSPIRED STERLING SILVER SNOWFLAKE RING HAVE ARRIVED! 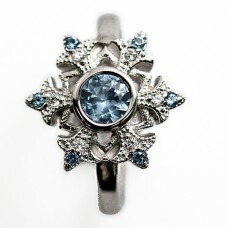 Perfect for your little angel, any Frozen™ fan and every Mrs Claus, this stunning snowflake design ring has a beautiful light icy-blue 5mm center stone encircled by two stunning halos handcrafted in diamond-like CZs and beautiful light blue spinel stones. 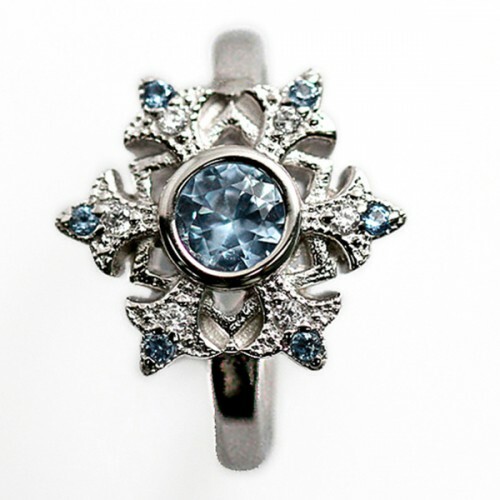 Manufactured by applying heavy rhodium plating over a solid .925 sterling silver base, this process provides a very durable and quality finish, designed to provide years of use. 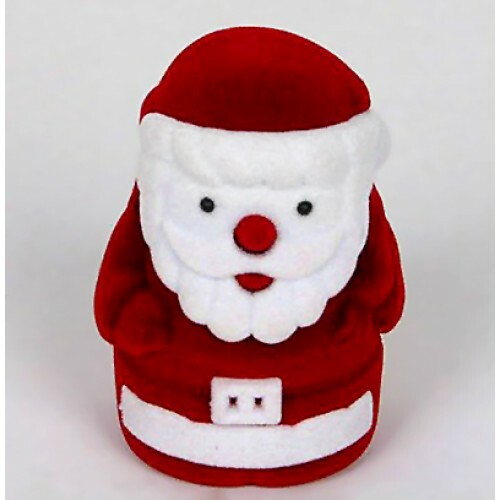 it is not easily resized (replating would be required), but comes in 1/2 sizes so be sure to order your correct size. Commissioned by the Fabled Santa for Fabled Santa Industries. Order yours today! Frozen™ is a trademark of the Disney Company. 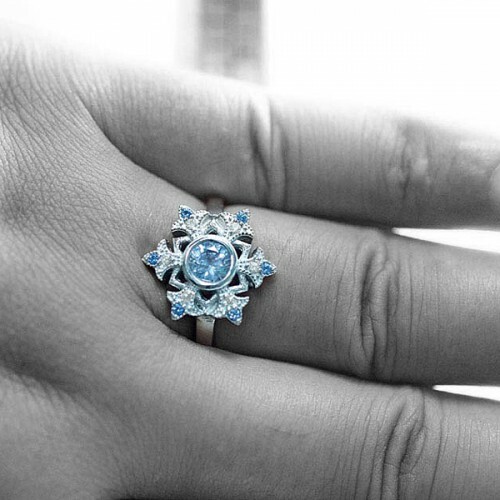 This ring has not been reviewed or approved by Disney, nor is it intended to be a replica of any ring used in the film, but rather to be representative of the snow and ice elements used therein. There is not official association with Frozen™ or the Disney family of companies and the trademark remains theirs alone.